Good news for people with fond memories of wonderful sailing vacations when they were kids. The yachts of days gone by are still here. They may need some work, a lot of tender love and care, and more than one clever design idea, but their spirit and beauty are still there. The elegant Swan 48 Younique Yachts recently finished, proves old legends deserve a new lease on life. Younique Yachts new brand, “Legends Reborn” is inspired. Their unique concept is to build new yachts by reusing old worn out legendary cacso’s. The first project was the rebuild of a 1973 classic Swan 48. By first stripping her to the bare essentials and then rebuilding her, they have brought a childhood sweetheart back to life. And she is looking and performing better than ever. Legends Reborn offers a sustainable solution. Younique Yachts believes that extending the life of a grand old yacht is much better than leaving it to rot in a ship graveyard somewhere. Peter Melchers: ‘Not only because it is sad to see beauty waste away, but also because we want to do our part for a sustainable future.’ Younique Yachts tries to add as little as possible to the ever-growing scrapheap and replace the (certified) wood they use by planting new trees in designated areas in the Netherlands. At Younique Yachts collaboration with their clients is essential, because resurrecting a classic yacht is a shared vision. Peter Melchers: ‘Our clients know what it was like back in the old days and what they want for the future. 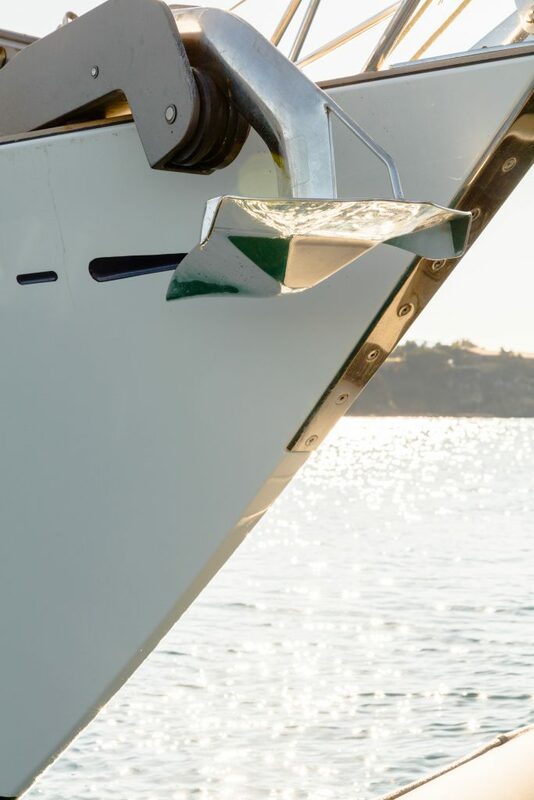 We need them on our team, to give us inspiration and share their ideas.’ The redesign of a vessel by Younique Yachts embraces the requirements and desires of their clients. 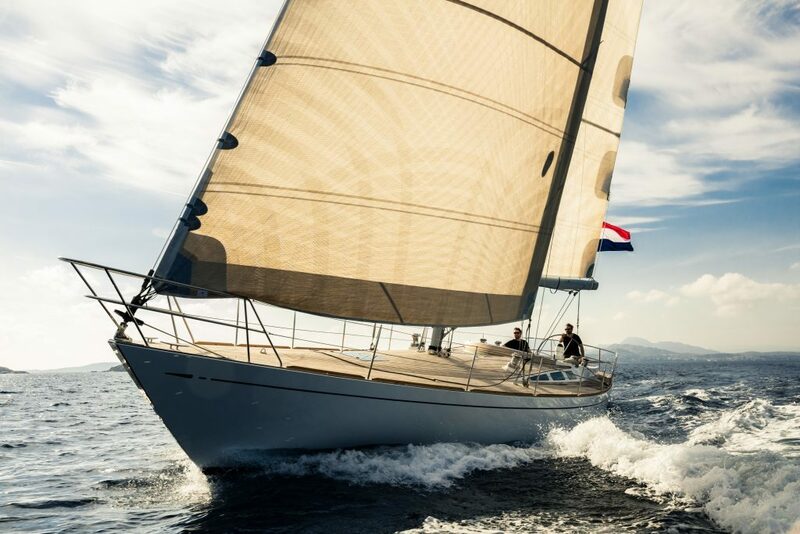 With these considerations, this forward-thinking Dutch shipyard is able to skillfully reinvent a classic build in a modern context. In a world where people throw away stuff more and more, Younique Yachts strives to make the pile of “garbage” a little bit smaller. 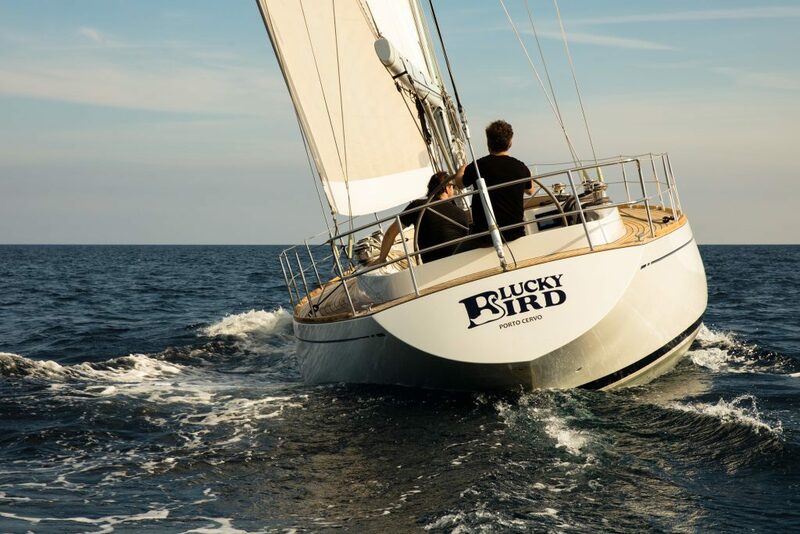 By reusing worn out yachts, so they do not end up in the environment, this company accomplishes more than an eco-friendly build. They keep the past alive. Stay tuned for Younique Yachts next project. A rebuild of a Feadship 15.5 meter motor yacht from 1938, with complete new design, ready for modern use. 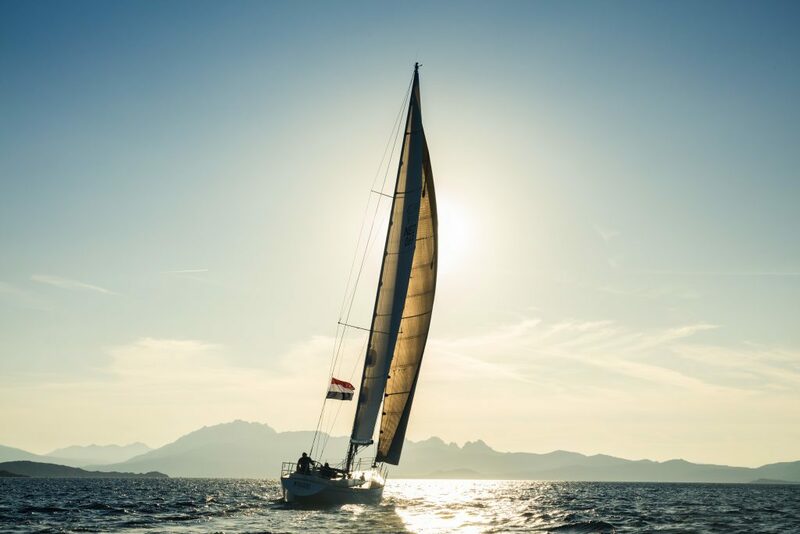 Contact Select Yachts, whether you’re ready to buy or sell a sail or motor yacht, market you’re yacht for charter, or embark on a dream vacation, you can rely on our expertise.